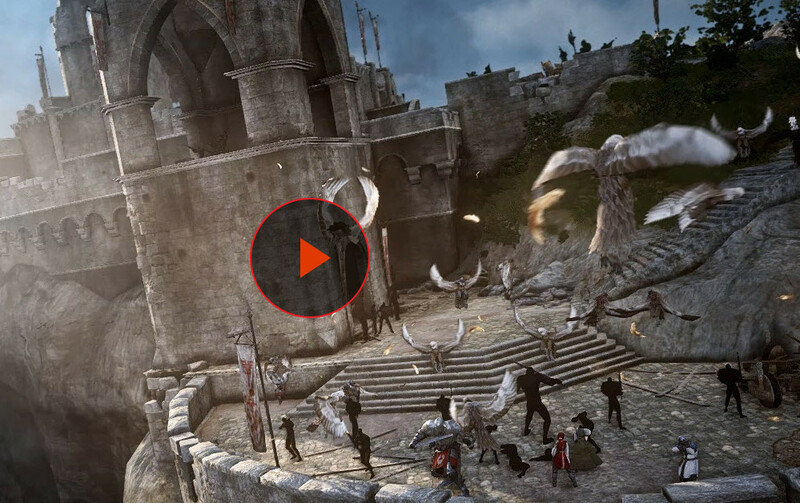 Black Desert MMO Is Now Free. I love getting free offers, give it a shot guys, its pretty awesome. Free To Play through SickJunk.com! Sign Up !